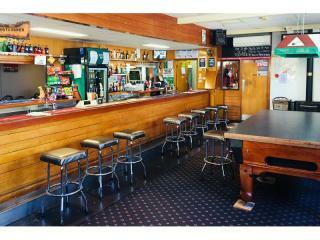 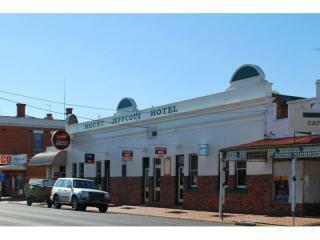 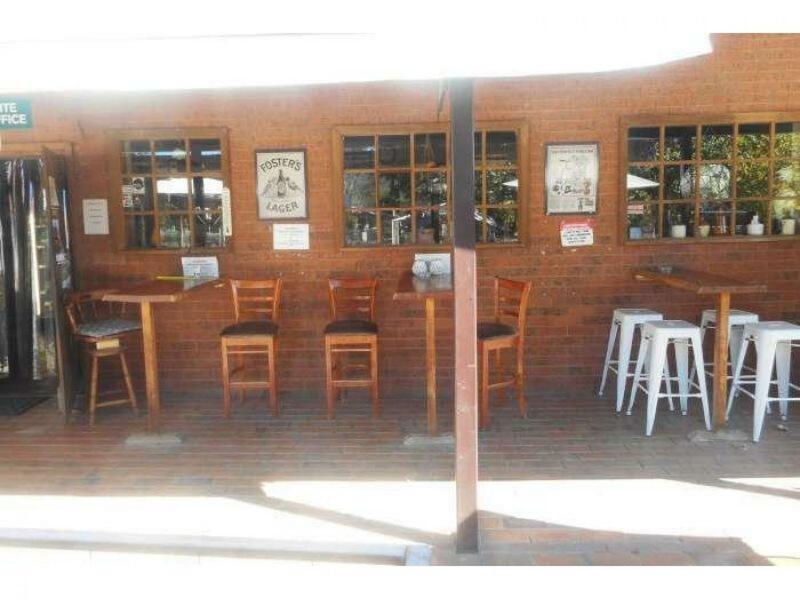 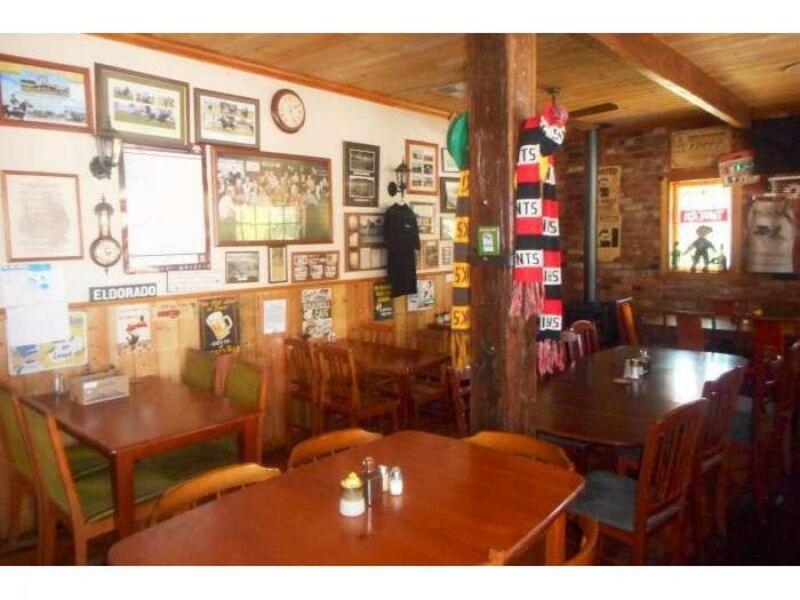 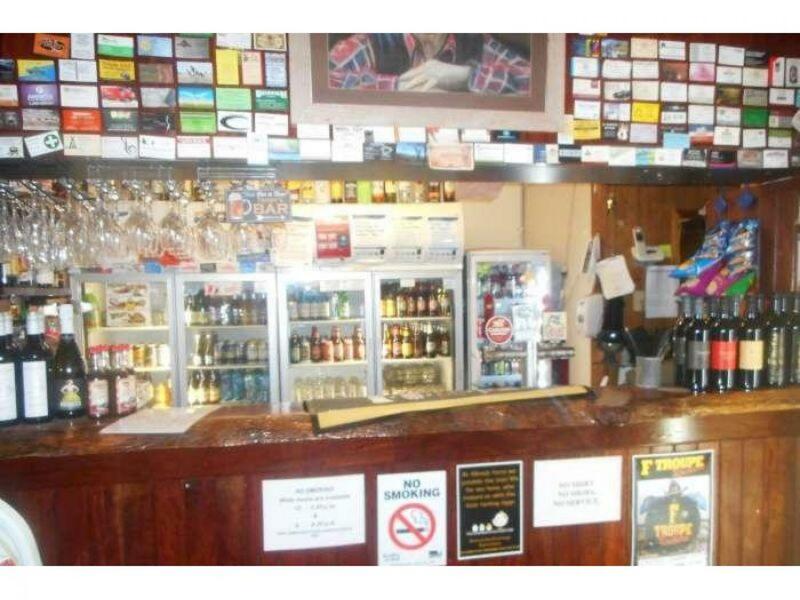 Fantastic opportunity to own and operate the smallest pub in for sale in Victoria! 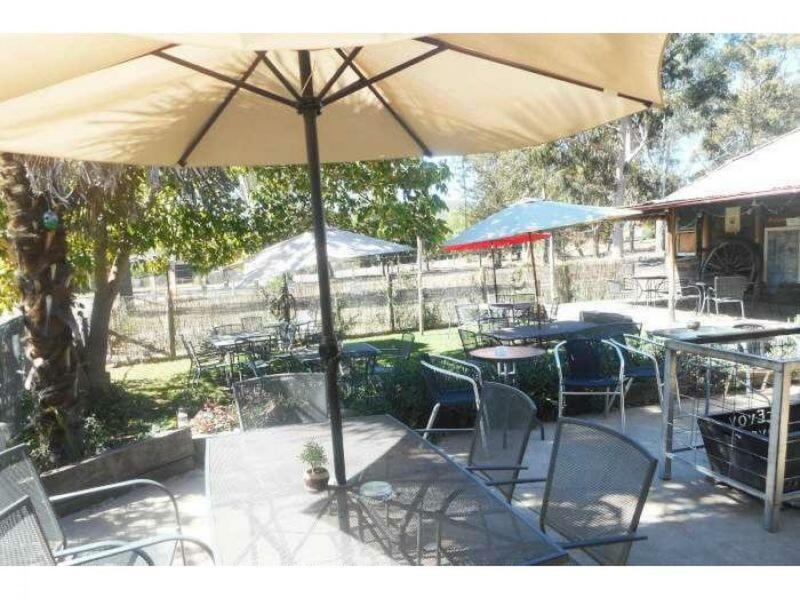 This quaint country pub has many features to offer including a public bar, dining/lounge area, relaxing beer garden and a spacious 3 bedroom family residence. 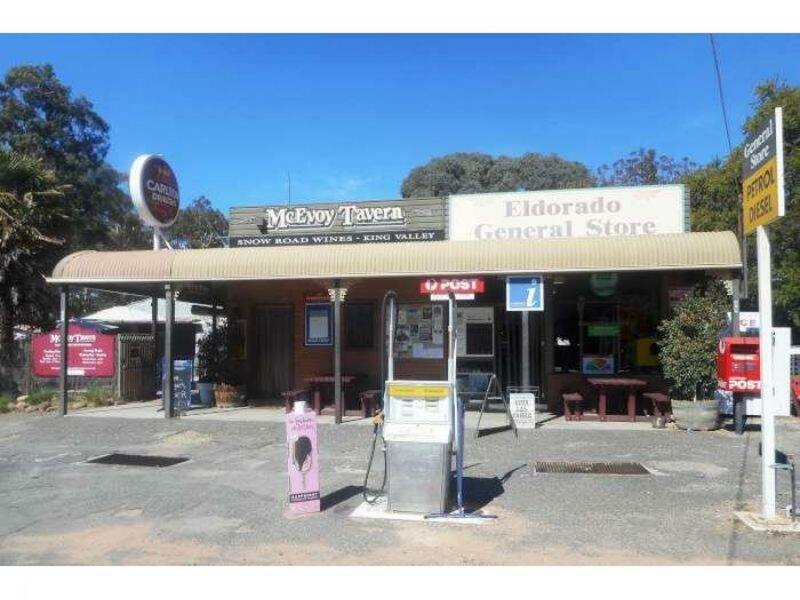 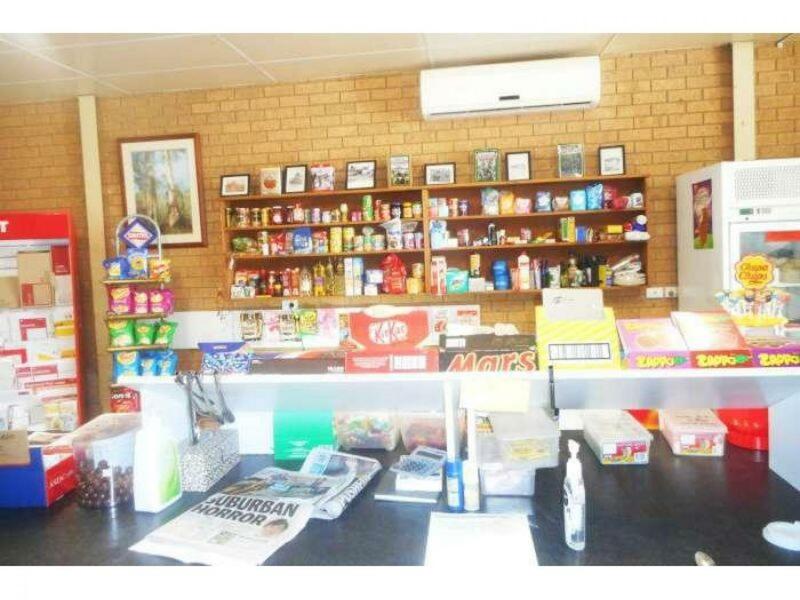 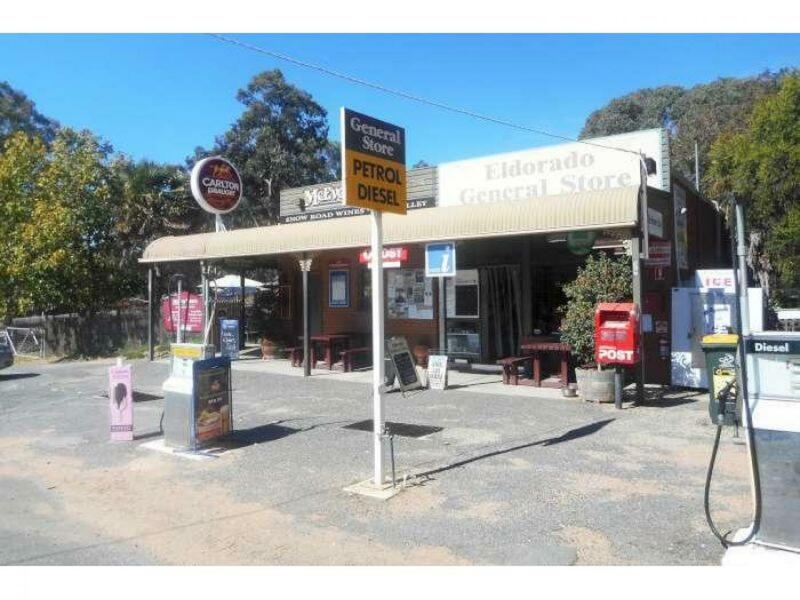 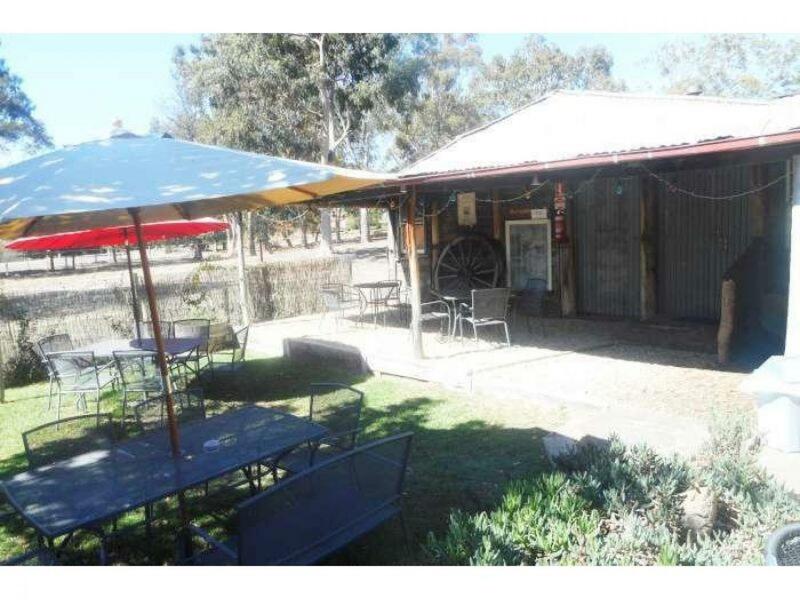 The property also contains an adjoining general store and post office, perfectly located in the main street of a busy VIC tourist region. 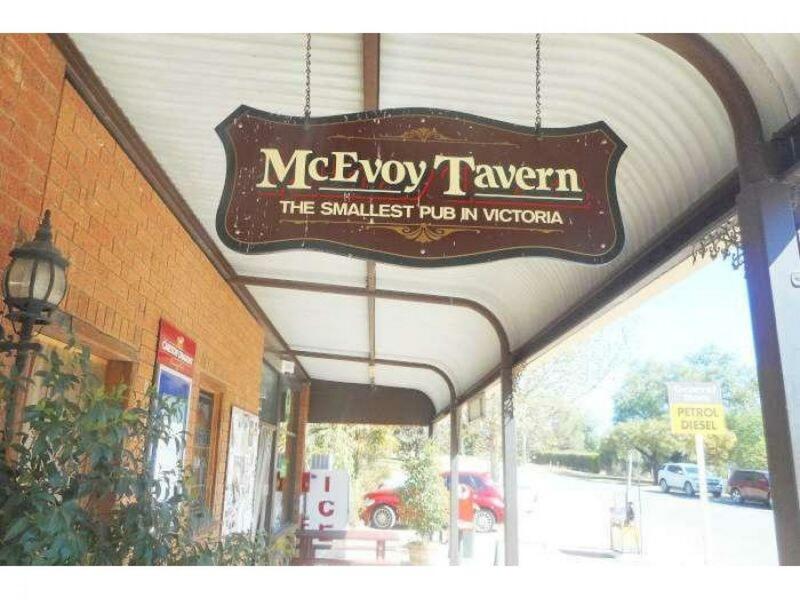 This is truly a lovely part of country Victoria with a fantastic community spirit to match. 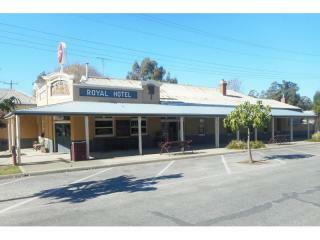 If you are seeking a lifestyle change make this your number one inspection! 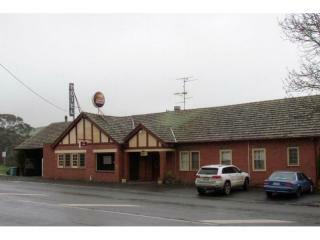 Contact Ian McDonald at CRE Brokers today!